Discussion in 'The Lounge' started by BigMike, Mar 1, 2008. Since everyone here looooves Engadget so much, I figured I'd link to it again! Just found this, it's pretty funny. 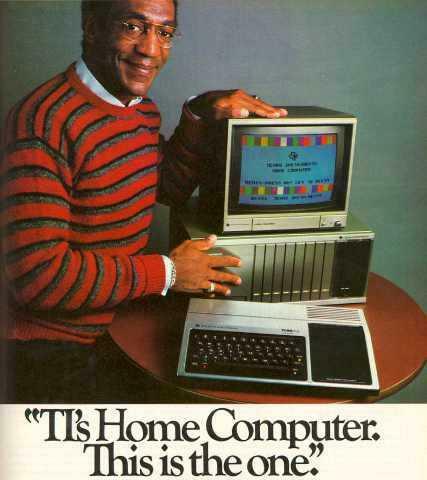 The best of the best of technology......from 1985. So after years of delays in finishing this damned thing, we've finally got their big new program, Windows 1.0! It actually lets you run more than one DOS application at a time, and even has a shell they call MS-DOS Executive, and a terminal, cardfile, and calculator program. We don't really know how they think they can take on the Macintosh user interface, though, so don't be surprised if the little Arizona startup that could, well, can't. The new Nintendo Entertainment System (NES) isn't top-loading anymore, but features a totally crazy spring-loaded insertion mechanism (you'll have to try it to believe it) and even non hardwired controllers. We've wanted a boombox with a turntable ever since we caught sight of the gold-tone Marantz PMS 6000 a couple of years ago. But it looks like we'll just have to settle for Panasonic's SG-J500. Powered by 4 D's (aren't they all? ), this is the rock box for us - after all, if we're going to blast the latest from Run-DMC, do we really want to have to copy it to a cassette first? The Tandy 600 sports a flip-up 80x16 LCD, built-in 300 baud modem, parallel port, reset button, display control, floppy disk expansion port and an RS-232 serial port. Its onboard 32K RAM 160K ROM is maybe a bit cramped, but you can add up to two additional 96K RAM modules for plenty of leg room to stretch out <...>At least it's not too unreasonably priced at $1599 to $2528.85 depending on configuration. I love this stuff! I guess that makes me a nerd, eh? I have been in tech for more than 15 years. 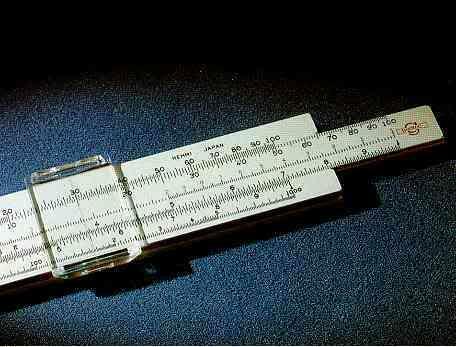 The first computer I sold professionally was a 286. One of the first jobs that I had at Compaq was to kill off the 386 product line. My how times have changed. Now I am pimping quad core processors with hundreds of millions of transistors. The coolest part is now I have a bunch of computers at home, dual and quad core, and all the procs I can eat. no love for the 8088? Don't forget to push the TURBO button on your 286 case. Mine went from 8MHz to a whopping 12MHz! I was cleaning out the basement this weekend and found a box of software packages. Dug out a pile of 5.25" Floppy disks with some old games on them (Tetris, Wheel of Fortune, Number Munchers). I've never owned a computer that even had a 5.25" floppy drive, and I think the last time I used those disks I was in middle school. What eats me is that someday this same conversation will take place in reference to the shiny new stuff we're using now. Someday? In about 6 months. I love my laptop Athlon 64 dual core with 2 gigs of ram and 256mb ati 1275. Blows most desktop computers from three years ago out of the water. My first computer was a mac plus. I loved that thing. My first computer was a TI-99/4A with cassette tape backup. So while we're just making crap up, how's about the Flatpanel Computer mockup, by crackpot "unconventional" designer Jim Leftwich. One little doozy of a pipe dream the computer actually has a flat screen. Whatever, Jim, it'll happen one day, we so believe you. I went from a C-64 to an 8086 and it sucked. 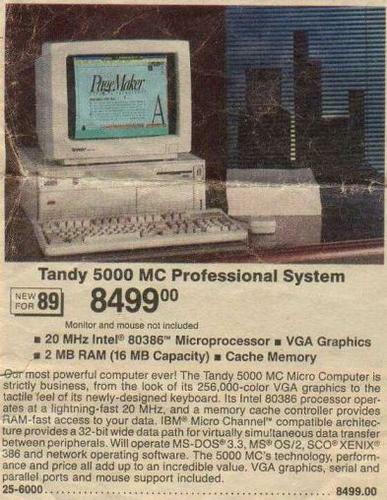 I didn't get another computer until I started at Intel in '93 and got my P90. That thing was FAST! when i bought a mac with a 40 meg HD, my computer 'expert' buddy said i would never use all of the storage on it. Same here, plus, that 40Mb HD cost $400! I use a slide rule sometimes. They are pretty handy. I grew up in the cool house. 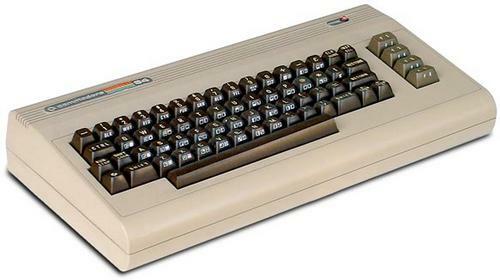 Not only did we have an Apple IIgs, we had a 286 with windows 3.1, AND a dot matrix printer! Does anyone else remember the gorilla game in Dosshell? 20 whole mhz, and 2 megs of RAM! What cost $8499 in 1989 would cost $14717.42 in 2007.